Ukrainian political prisoner Oleg Sentsov was awarded the Pro Dignitate Humana Prize from the Ministry of Foreign Affairs of Poland. Polish Foreign Minister Jacek Czaputowicz informed about the award at a joint press conference with the Minister of Foreign Affairs of Ukraine Pavlo Klimkin. “Poland will support Ukraine in counteracting Russian aggression. Poland does not recognize the annexation of the Crimea. The current Pro Dignitate Humana award will be given to Oleg Sentsov,” said the Head of the Polish Foreign Ministry. According to Czaputowicz, "the film-maker in a Russian imprison reminded about the fate of political prisoners in Russia and the occupied Crimea." 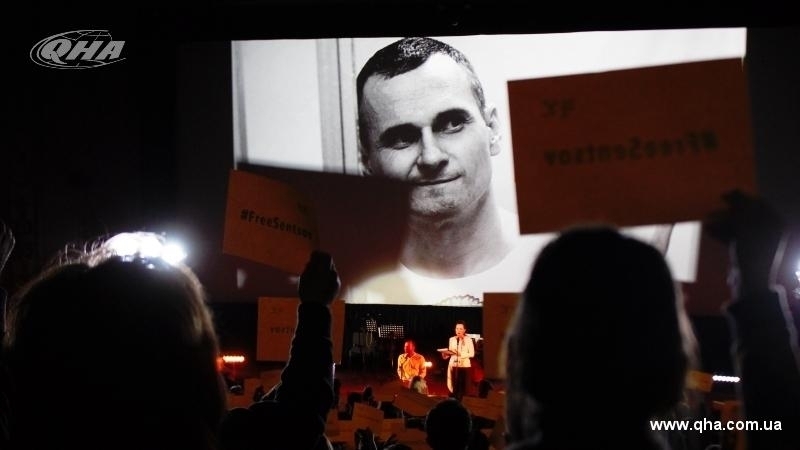 It should be noted that the city council of Paris voted to award Ukrainian Oleg Sentsov with the title of honorary citizen of the capital of France. On August 25, 2015, the North-Caucasian District Military Court sentenced Sentsov to 20 years' imprisonment in a high-security penal colony. He was accused of allegedly plotting a terrorist attack.